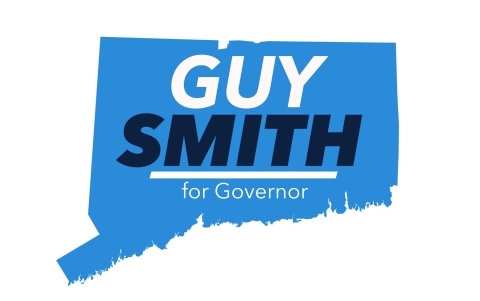 NEW HAVEN, Conn.--(BUSINESS WIRE)--Democrat Guy Smith, a Greenwich resident (www.GuySmith4CT.com), announced that he is running for Governor of Connecticut today at the Dr. Reginald Mayo Early Childhood School. Smith is running for Governor with the promise to promote Connecticut—promote and create jobs, promote and expand the state’s economy, and make sure all citizens throughout the state can live, work, and thrive. Smith is also running to protect its citizens from policies and programs imposed by the Trump-Republicans that are designed to hurt people, especially the people of Connecticut. “We are blessed to be living and working in Connecticut and there are wonderful opportunities in our state, but I’m worried about our future,” Smith said. “Far too many people no longer see opportunity here, and Hartford is failing us wherever we turn. Smith said he will continue to work on prison reform, especially fine-tuning prison education to help those emerging back into society to find jobs. Smith also noted the need for additional vocational technical schools in the urban communities of Connecticut. “We are not going to raise taxes. We have enough taxes,” Smith said, calling for better and more modern business, finance, and management techniques in state government. Smith offers relevant and important experience for the job that no other candidate in the race possesses. He has worked at the highest level in the Federal government and for a Federal poverty agency (Appalachian Regional Commission) commissioned to assist people in need. 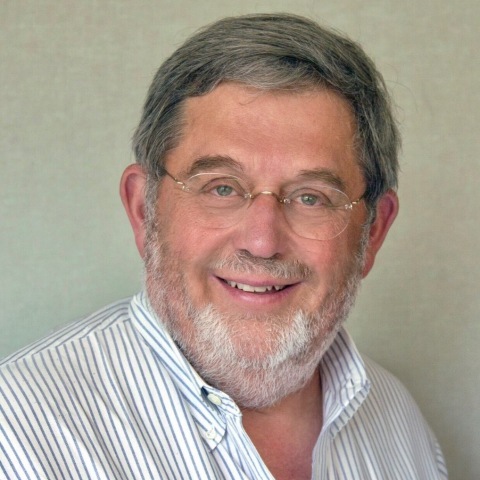 Smith directed one of the world’s leading disaster and medical relief nonprofit organizations—Connecticut-based AmeriCares. He also worked as a senior officer at two global corporations—the most recent, Diageo, which is headquartered in Norwalk, for 17 years. Smith was also Special Advisor to the President during the Clinton Administration, and served as Special Advisor on Hillary Clinton’s 2016 Presidential Campaign. “I have a track record of successfully bringing people together and solving very difficult and complex problems,” Smith said. “I know how to work with people to solve the problems facing our state today.” Smith is the author of the book, If It’s Not Impossible, It’s Not Interesting. For more information, visit: www.GuySmith4ct.com or connect with Guy Smith on Facebook: www.facebook.com/Guysmith4CT/, Instagram: @guysmith4ct, and Twitter: @guysmith4ct. Paid for by Guy Smith for Connecticut. Vincent Kiernan, Treasurer. Approved by Guy Smith.